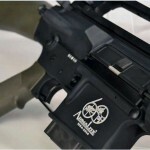 Armalite AR-10T 60th Anniversary Edition – To commemorate 60 years of heritage, Armalite offers this special limited edition AR-10(T). 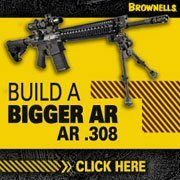 The 60th Anniversary Edition combines classic Armalite style with unmatched performance in package that target rifle aficionados will recognize as the quintessential AR-10. 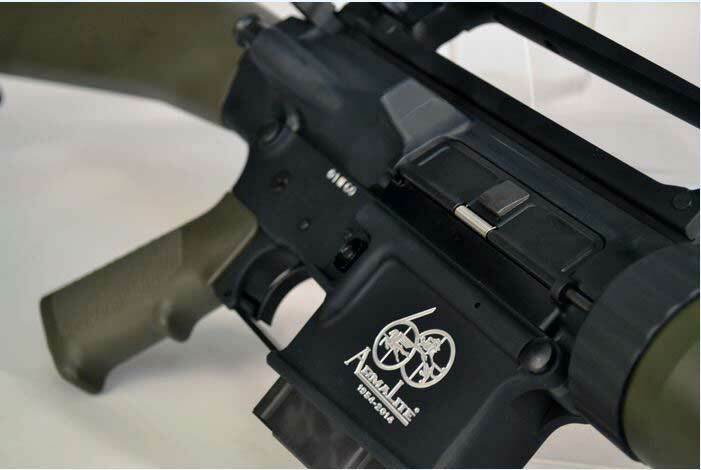 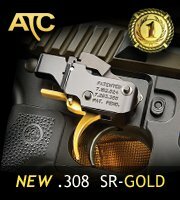 Only 60 of these very special rifle will be produced, each with a custom engraved lower receiver including our 60th anniversary logo, and a number identifying its sequence in production.